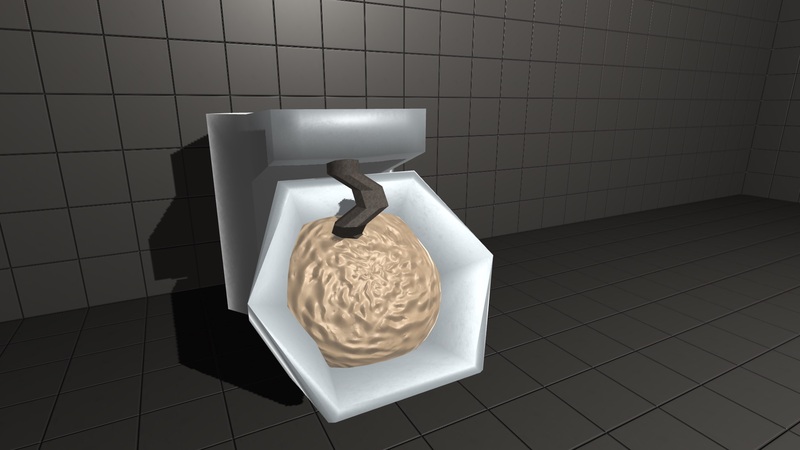 The Lonely Bakery is not only a tutorial on how to bake. It is also a journey to look into the deep aspects of feelings. The proces of baking is based on the work experience of a real baker. My first attempt at a game Jam. 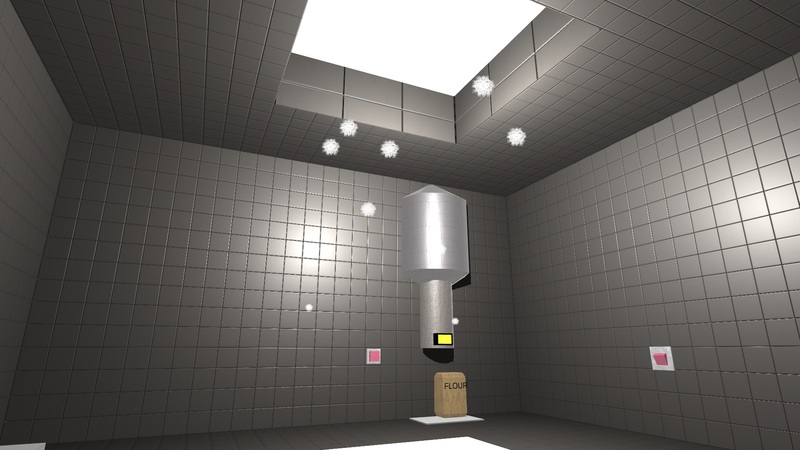 Music: https://assetstore.unity.com/packages/audio/music/chilltunes-23841 Textures: A lot are made by Yugues https://assetstore.unity.com/publishers/4986 Snowman: https://assetstore.unity.com/packages/3d/props/snowman-3d-102693 , Cake: https://assetstore.unity.com/packages/3d/props/food/3d-bakery-object-17167Particles: https://assetstore.unity.com/packages/vfx/particles/particle-effects-1-90769 Also some Standard Unity Assets have been used. Well, it dissapointed me if i could say that. 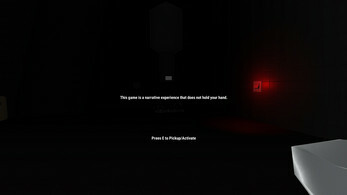 This game had nothing intresting to it and i thought that by the description it will be some horror experience but it had nothing to it. The cooking part was lazy and it was just like "Click the button to cook". The scary horror part was nothing at all. Just a weird snowman appeared. You can even walk through it. And there were nothing scary. Nothing at all. 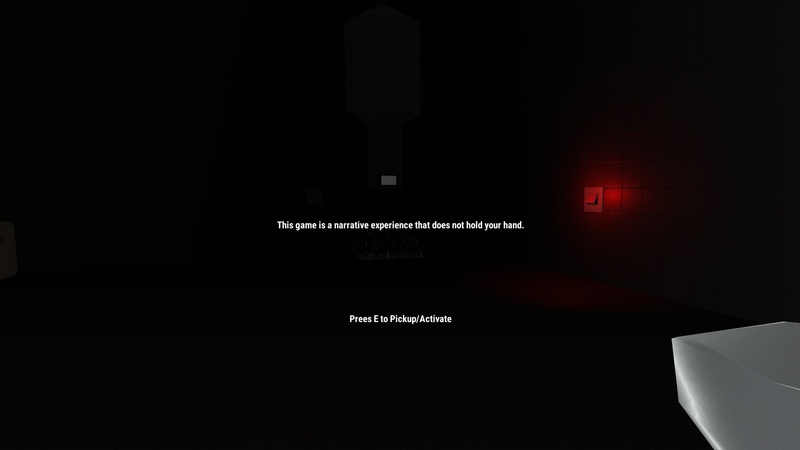 Not even a jumpscare. Even the walking sound was the stock unity walking sound. I recommend you to add more to this game and make this game at least 5 minutes of gameplay. Not 40 seconds. 4/10. Thank you for taking the time and giving me constructive feedback.